You have questions? We have answers. 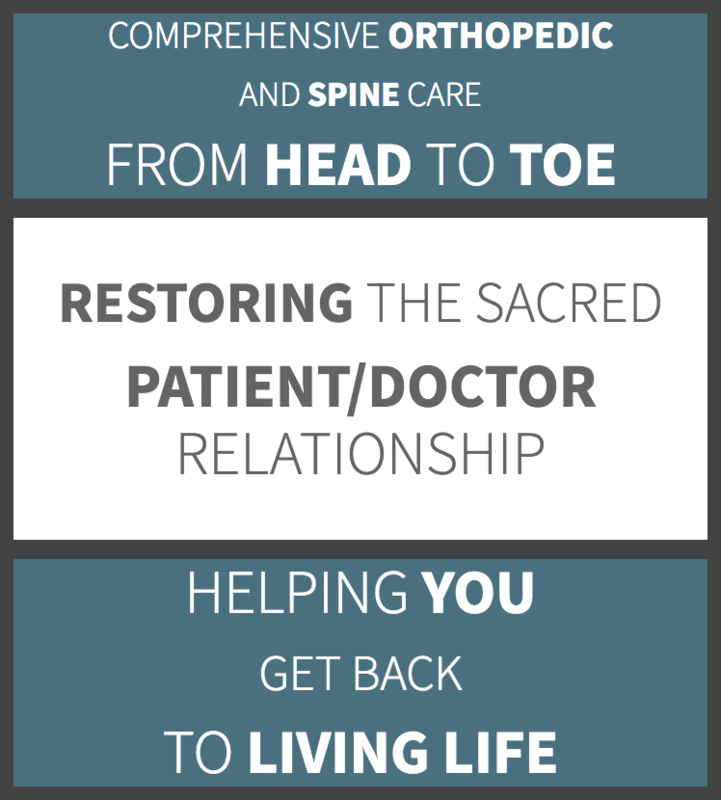 So before your appointment, take a few minutes and find out why RESTORE is committed to healing that is both excellent…and personal. RESTORE provides comprehensive orthopedic care from head to toe – from injury through recovery. 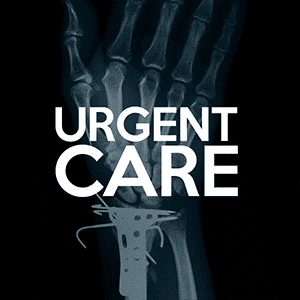 Schedule an appointment or just walk-in to our Urgent Care. Our office is located in the St. Joseph Hospital area right next to Children’s Hospital of Orange County. Located in the heart of Orange County, our office is conveniently located off of the I-5 and Highway 22 intersection. "Dr. Bederman is an exceptionally talented, knowledgeable and compassionate surgeon." "Dr. Bederman was very kind and thoughtful. Very knowledgeable, yet very humble." "We can't say enough good about Dr. Chang and staff. We highly recommend!" "Dr. Chang is the absolute best pain management doctor. I highly recommend Eric." "I highly recommend Dr. Carlson! He has helped me alleviate most of my pain." 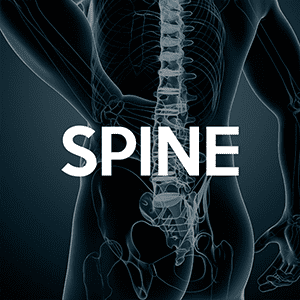 "Dr. Carlson is the best spine surgeon in Orange County. Great bedside manner." "Dr. Ghalambor was great, I appreciate the service and recommend him to anyone." "Dr. Ghalambor is absolutely the best hand surgeon in the area! I highly recommend him..."
Restore Orthopedics and Spine Center in Orange County is the home of integrative and comprehensive orthopedic and spinal care in Southern California. The practice is dedicated to the patient-physician relationship, and the providers take the time needed to find the surgical or nonsurgical therapies necessary to heal the whole person, improve each patient’s quality of life, and restore their hope. Restore Orthopedics and Spine Center is recognized and trusted across Orange County as the premier center for healing, improving function, and treating pain through the implementation of state-of-the-art orthopedic and pain management treatments, mandatory safety protocols before and after surgery, and compassionate, personalized medical care. Located in the St. Joseph Hospital area right next to Children’s Hospital of Orange County, Restore Orthopedics provides comprehensive orthopedic care for patients of all ages. The team of board-certified, experienced physicians works hard to diagnose each patient and then designs a personalized treatment plan to get each person back to full function. 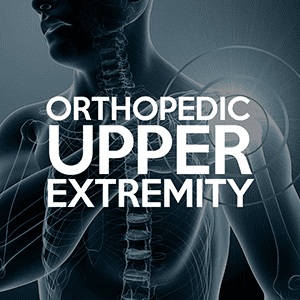 Restore Orthopedics and Spine Center offers a wide range of orthopedic services and treatments for injuries and orthopedic conditions from head to toe. 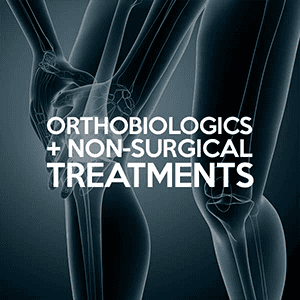 The team of highly-trained orthopedic surgeons offers both arthroscopic and open procedures for repair and restoration of all types of conditions. 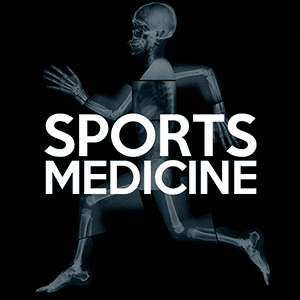 Sports medicine specialists address overuse and stress injuries, while others are experts in treating arthritis, scoliosis, and other chronic conditions. 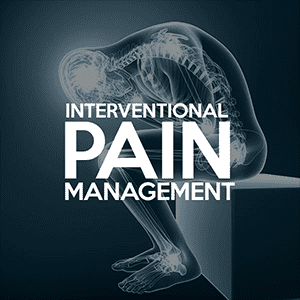 For patients suffering from pain, the practice specializes in interventional procedures, including epidural injections, nerve blocks, radiofrequency nerve ablation, and nerve stimulators, as well as regenerative medicine treatments such as platelet-rich plasma and stem cell therapies. When accidents happen, Restore Orthopedics offers walk-in urgent care services, treating patients with acute orthopedic injuries, such as sprains, fractures, ligament tears, and contusions. On-site X-rays and MRI imaging helps the team make an immediate diagnosis and enables prompt treatment. RESTORE Orthopedics and Spine Center is the home of integrative and comprehensive orthopedic and spinal care in Southern California. We pledge to restore the sacred physician – patient relations by providing surgical and nonsurgical innovative therapies to heal the whole person, improve quality of life and restore hope. To be recognized and trusted by the people living in our community with musculoskeletal conditions as the premier center for healing, improving function, treating pain and restoring hope through the implementation of innovative orthopedic and pain management treatments, safe pre and post operative protocols, compassionate and personalized medical care. Learn More About Dr. Eric Chang & Watch His Patient Testimonials! We offer OsteoCool Radiofrequency Ablation procedures for expanded radio frequency procedures! We accept most major insurances. Please contact us if you have any questions! It is estimated that shoulder pain is the 3rd most common musculoskeletal problem in the United States. Are you suffering from shoulder pain and looking for an innovative, proven, and minimally invasive approach to treatment? “Dr. Mora has a fantastic understanding of my sport and what we go through, the demands on our body, and completely understands where we’re coming from… He understands that, as fighters and mixed martial artists. Intravenous Ketamine Infusion – Would it Relieve Your Chronic Pain? Ketamine is a drug normally used in anesthesia to create a state of unconsciousness, dissociation or sedation. The effects depend on the dose. It has been used throughout the world since the 1960’s. "I've heard my friends talk about their spine surgery and didn't have nearly the success nor the kindness and attentiveness that I experienced with Dr. Bederman..."
"Dr. Bederman actually takes the time to talk to his patients, making sure every question has been answered. He is an extremely gifted, yet humble and kind surgeon." "Dr. Chang is absolutely the most amazing pain doctor ever! He has helped turn my life from constantly suffering into a much improved daily life. I am so blessed..."
"Dr. Chang is open to his patient's concerns and worries and will go above and beyond to work through those issues. He is innovate and so very intelligent." "Dr. Carlson is an amazing doctor, he cares, and friendly. Everyone in the office was great as well. Thank you for everything! I am beyond happy and pain free today." "My experience with Dr. Ghalambor has been remarkable. Only three months after broken color bone surgery, I have nearly 100% of the mobility back and zero pain." "I highly recommend Dr. Ghalambor if you are looking for a knowledgable doctor with good bedside manner. His staff is also very nice and extremely helpful." "I had a wonderful experience with Dr. Carlson and the surgery performed truly changed my life. I would highly recommend him!"